Offer virtual assistance for an hour. Are you in need of some general web research on a specific subject? Do you need some data gotten from the internet? Do you have some pending basic Excel tasks? Are you too busy to manage your social media platforms? Facebook, Twitter, blog? Updating and posting? Do you need a moderator to host a Twitter chat? Have some book or document that needs proof reading? Need emails done, read, replied to? I can help with all of the above to see to it that your day eases down. I need information on the nature of task involved and the expected results. A sample of similar work would be great to see as well. The log in credentials to a social site must as well be given. Virtual assistant, Proof Reader, Transcriber, Translator, Social Media Manager and Researcher. Experienced Virtual and Admin Assistant. 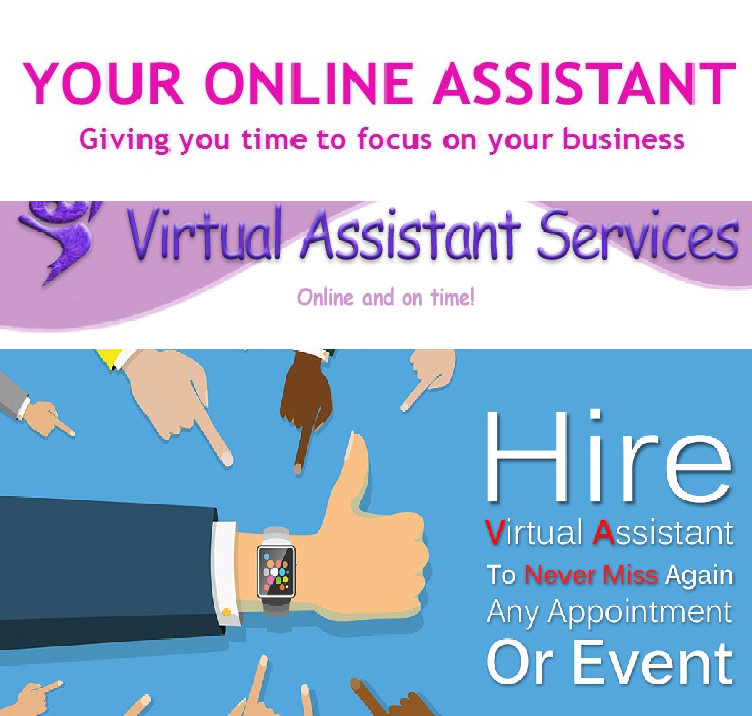 Over the years I've been as an online freelancer, I have no doubt that the lessons I've learnt determine how far myself and any...Read moreExperienced Virtual and Admin Assistant. Over the years I've been as an online freelancer, I have no doubt that the lessons I've learnt determine how far myself and any other online freelancer can get. The lessons include and are not limited to; Proper communication, Honesty, Timeliness and above all QUALITY. I believe in picking and only agreeing to what I can do, and leave out what I can't. I know well enough that I have to obey timelines, and turnaround times while guaranteeing nothing short of quality. You can prove me right on the job!